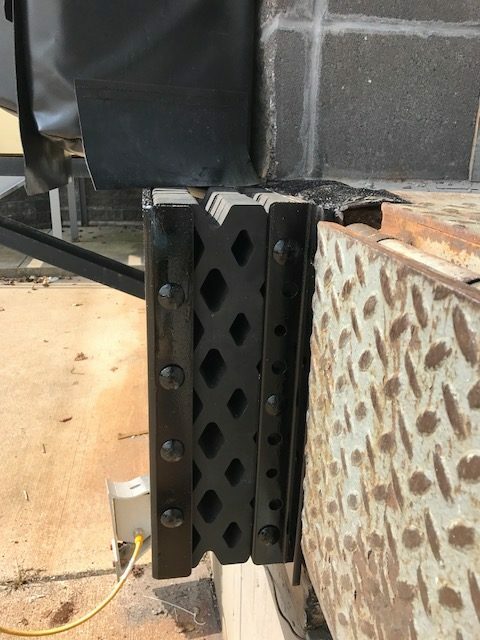 Better protection for your loading docks and buildings walls with the Zero Impact bumper by DL Manufacturing. This innovative design reduces impact and provides far superior cushioning over a standard dock bumper. Our advanced diamond flex design eliminates impact shock minimizing load on the building. The Zero Impact Bumper protects your trailers and building. - Excellent weather, temperature and UV resistance.